This tax season, Lamar Community College is partnering with the Denver-based Piton Foundation to help hard-working families become more financially secure by providing free tax preparation services through the Tax Help Colorado program. 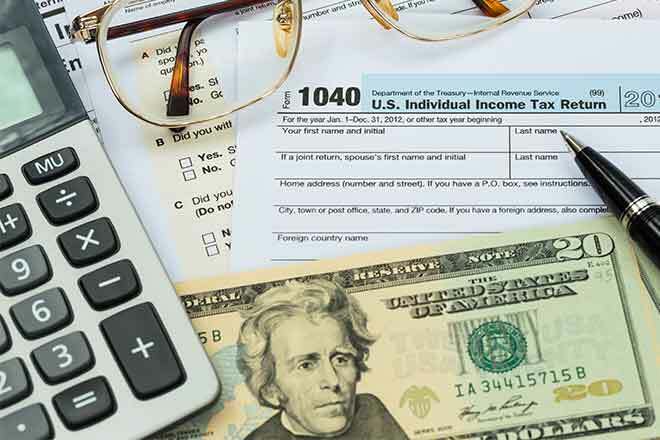 Beginning Tuesday, February 14, IRS-certified LCC students will be available for six days in February to prepare and e-file tax returns free of charge for individuals with household incomes of less than about $54,000 a year. Tax preparers are trained to ensure the individuals they serve get the best refund possible, as many of them are eligible for the Earned Income Tax Credit (EITC) and Child Tax Credit. The program also helps LCC students develop financial acumen, increased empathy for their community and greater interest in civic engagement. It is such a value to our community that we can provide tax services free to citizens," said Dr. Annessa C. Stagner, Dean of Academic Services at LCC. "We hope that many people take advantage of this opportunity." This free service, which is quick and confidential, will be offered at Lamar Community College from Tuesday, February 14, through Thursday, February 16. The regular tax site will be open from 5:00-8:00pm all three days for individuals and families to come work alongside the tax preparers to complete their tax returns. Anyone wishing to drop-off their taxes, to be completed and picked up later, may do so from 9:00am-1:00pm each of those days as well. Tax returns that are dropped off can be picked up from 8:00-2:00pm on Friday, February 17; this date is for pick up only and no new returns will be accepted at this time. The location for both drop-off and the regular tax site is set for the Betz Technology Center, Room 103. Last year at LCC, student tax preparers successfully completed 88 tax returns. This resulted in $135,646 Federal Refunds, $49,264 in EITC, and $26,166 State Refunds for a total of $161,812 in refunded dollars. Tax Help Colorado operates 22 free tax sites statewide. More than 30% of Colorado families are eligible to participate in the program. During the 2016 tax season, Tax Help Colorado provided free tax assistance to over 9,300 individuals, helping them claim nearly $18 million in tax refunds, including nearly $6.8 million from the EITC. In addition, the program saved families more than $2.5 million in commercial tax preparation fees. Learn more about how Tax Help Colorado positively impacts the lives of families by reading client stories from the 2015 tax season. A list of all the Tax Help Colorado sites, as well as the locations of other free tax assistance sites in Colorado, is available by dialing 2-1-1 (it's a free call), visiting http://www.piton.org/tax-help, or finding Tax Help Colorado on Facebook (www.facebook.com/taxhelpcolorado) and Twitter (@TaxHelpCo).